Unfortunately, no clever gadget can keep you entirely safe online « Adafruit Industries – Makers, hackers, artists, designers and engineers! Unfortunately, no clever gadget can keep you entirely safe online @ Quartz. Since the revelations last year of widespread snooping into personal communications by US spying authorities, Silicon Valley has seen a wave of privacy-focused startups. Many of these companies have used Tor, the open-source network that allows users to browse the web anonymously by encrypting the data and then routing it scattershot through computers around the world. Read more. 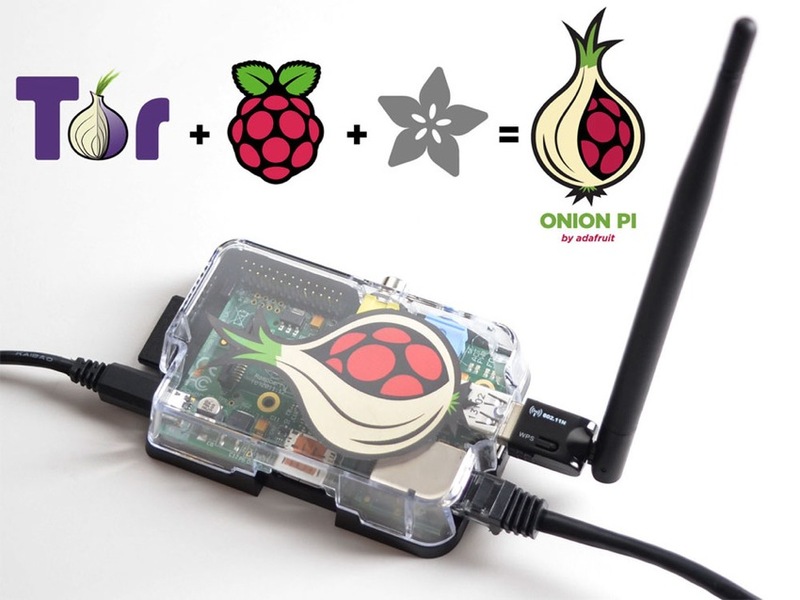 Features the Onion Pi pack.